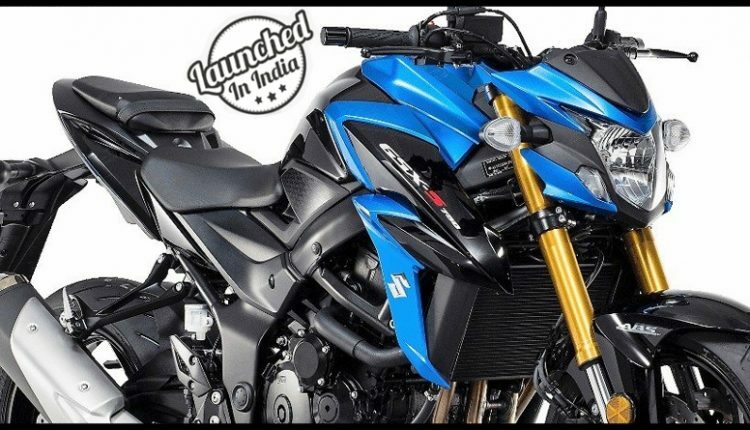 2018 Suzuki GSX-S750 has been officially launched in India for INR 7.45 Lakh (Ex-Showroom Delhi). This marks Suzuki’s entry into premium middleweight segment where Kawasaki and Triumph have already placed their most selling products. For those who are not yet enlightened about this segment, Triumph Street Triple and Kawasaki Z900 are two highest selling products of this price range. More than that, drop in price of Yamaha MT-09 has resulted in even tighter competition from four ends. 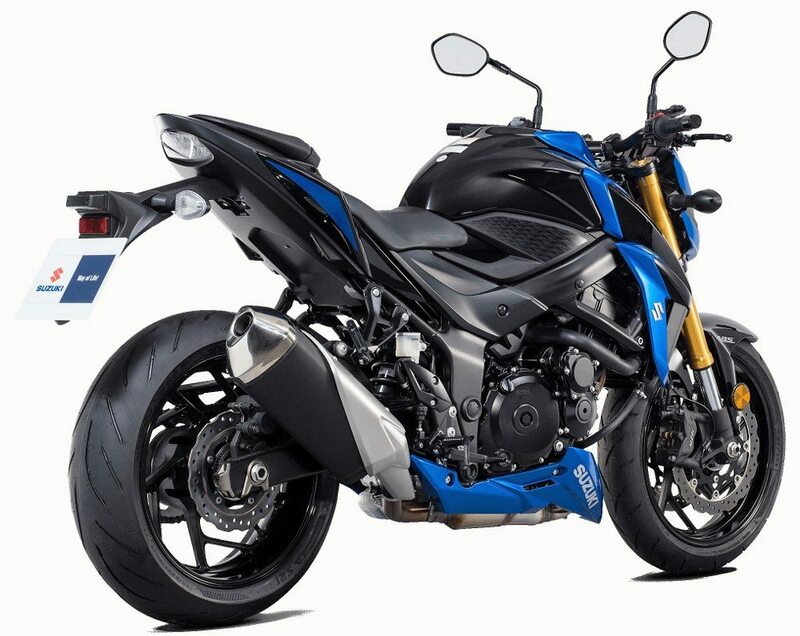 GSX-S750 carries an impressive design with classy front fascia and considerable tank extensions. Golden forks look great and exhaust on use is typically Suzuki from all angles. 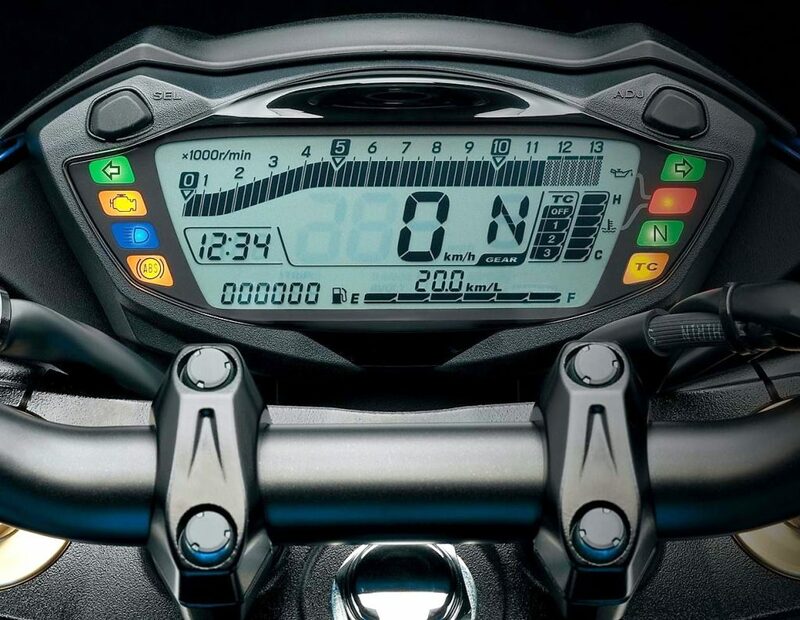 Most of the design lines go parallel with liter class GSX-S1000. Suzuki offers advanced electronic package as standard on this bike. This includes three mode traction control system with facility to switch that off when not required. The motorcycle comes with full LCD instrument console, 4-2-1 exhaust system, Suzuki Easy Start System and low rpm assist feature. The 749cc, four cylinder engine on Suzuki GSX-S750 is good for 114 HP at 10,500 rpm and 81 Nm at 9,000 rpm. The engine comes mated to six speed gearbox. This whole package weighs 213 kg. 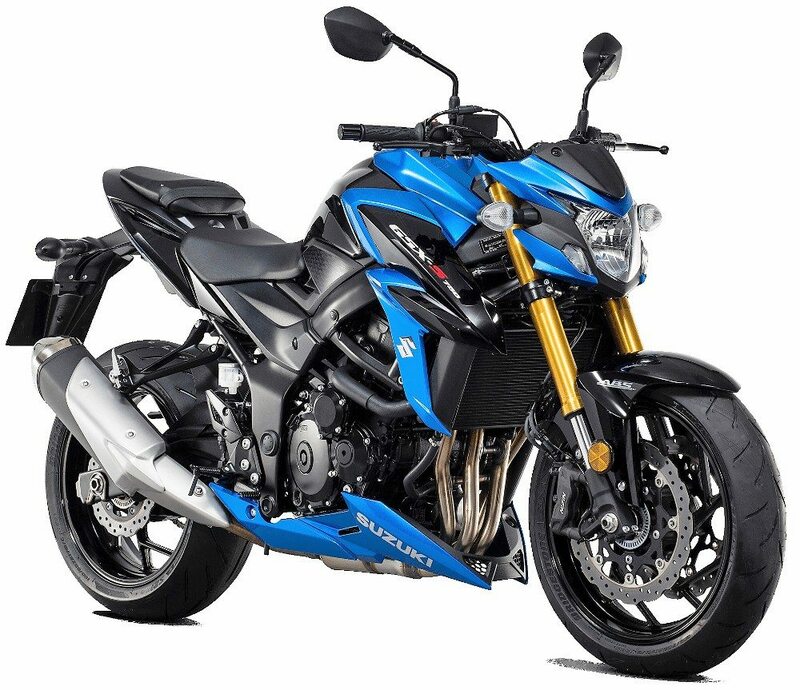 Suzuki GSX-S750 carries the smallest engine among all rivals but as Z900 comes without advanced electronics, newcomers in this segment may prefer this one for safe and easy riding. Triumph Street Triple is now priced at INR 9,19,500 while Yamaha MT-09 costs INR 9,55,575. 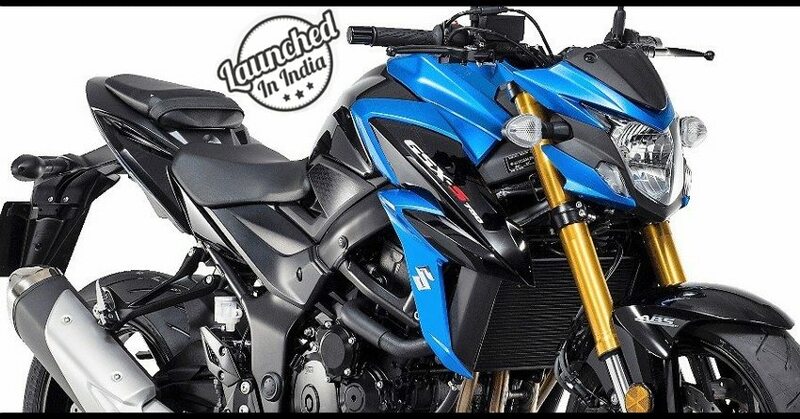 Carrying 16 liter fuel tank, GSX-S750 offers impressive 820mm seat height and pretty decent 135 mm of ground clearance. It carries a wheelbase of 1455 mm while overall length is 2125 mm. Front and rear comes with 120 and 180 section tyres respectively.